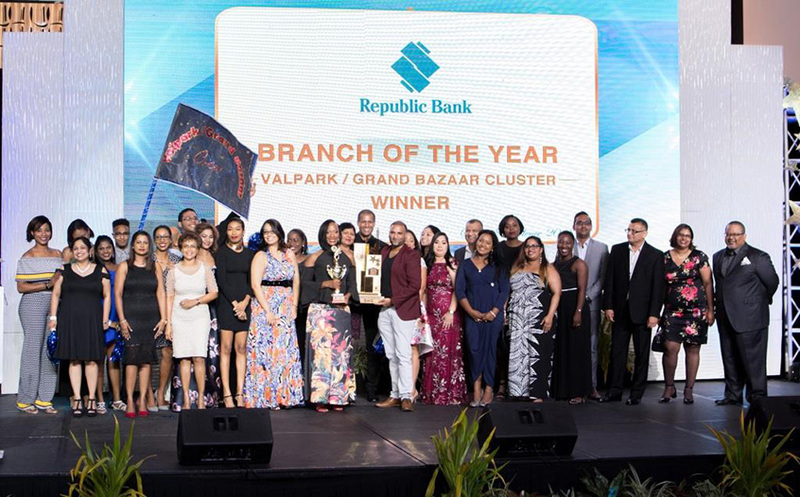 Port of Spain, Trinidad, January 28, 2019: The Valpark/Grand Bazaar Cluster led by Branch Sales Manager, Nadine Riley, walked away with the Branch of the Year title at Republic Bank’s Service Excellence Award Ceremony, last Saturday evening at the Hyatt Regency. Valpark/Grand Bazaar dethroned last year’s winner, Rio Claro Branch, for the top title and was awarded second place in the Top Performers – Personal Lendings category. In his welcome remarks, Managing Director, Nigel Baptiste stressed the importance of service while thanking the staff complement in attendance for committing themselves to working together and making the organisation as strong as it is. “Your service, dedication, diligence and self-motivation will always be a source of inspiration to the Republic family and the reason that we continue to excel,” Baptiste said. The evening’s event, which celebrated the achievements of staff during the 2018 fiscal year, also served to recognise those who would have exemplified the Bank’s core values of Customer Focus, Professionalism, Integrity, Results Orientation, and Respect for the Individual, through the Spirit of Republic Awards. 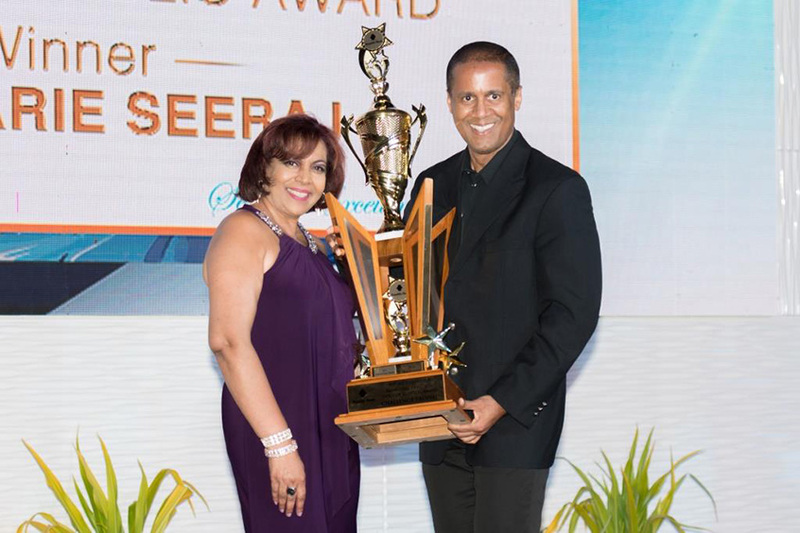 Ann Marie Seeraj of the Information Technology Consolidation Division was awarded the Managing Director’s Spirit of Republic Award, in addition to being given the runner-up title for the Lloyd Samaroo Award for Professionalism. Other winners included Ingrid MacKenzie – the Dunbar McIntyre Award for Respect for the Individual; Harold Ramdeo – the John Jardim Award for Integrity; Cheryl Telesford – the Lloyd Samaroo Award for Professionalism; John Corbin – the Ronald Harford Award for Results Orientation; and Latisha De Gannes – the David Dulal-Whiteway Award for Customer Focus. 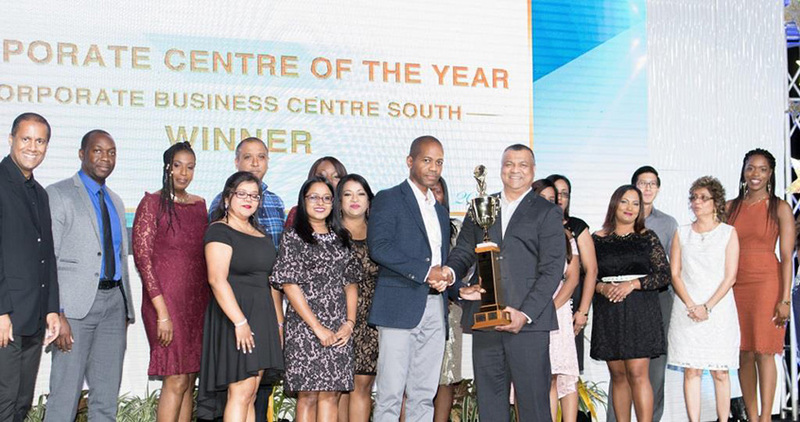 The evening’s other winners included Specialist Unit of the Year – The Executive Suite; Top Performer in Personal Lendings – Tobago Cluster; Top Performer in Commercial Lendings – Harris Promenade and Corporate Business Centre of the Year – Corporate Business Centre South. 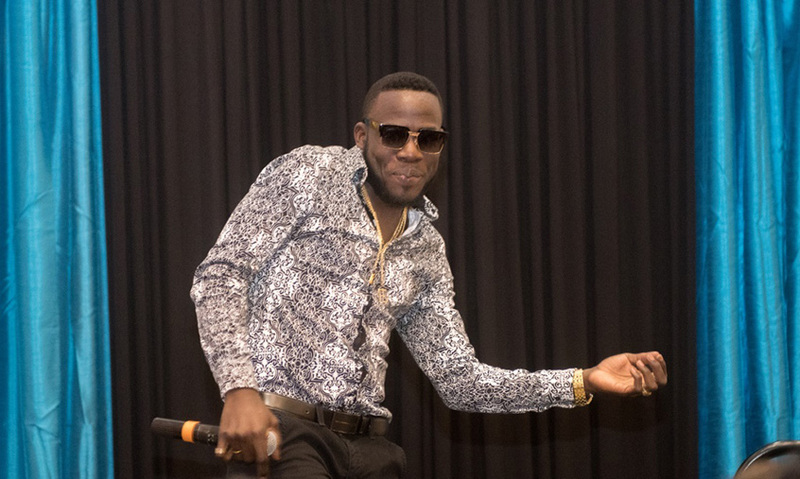 Guests were entertained by members of the Love Movement and Republic Bank staffers – Dario Gonzales, Lyndsey Hay and Anneisha Skerritt-Wells, as well as soca artiste, Erphaan Alves.